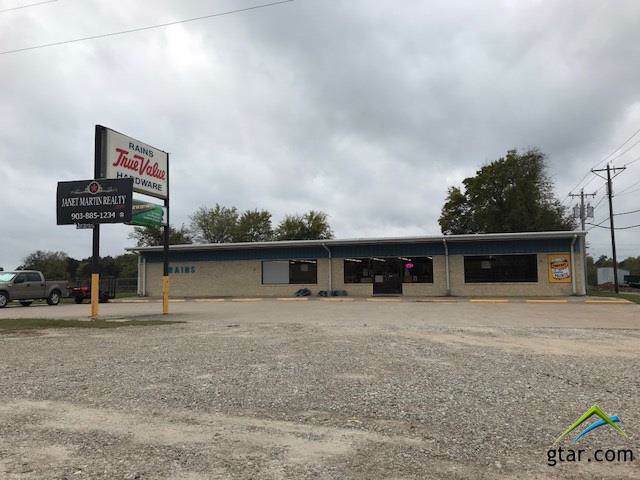 Excellent commercial opportunity with high traffic exposure in a growing area! 1.316 acres of level land and over 8000 sf (per owner) of building space. Current building can easily be modified to fit any use. Large lot offers many possibilities for present or future use. This is the most busy intersection in the whole county! Your business will definitely get the exposure it needs here. Property is also offered for lease. 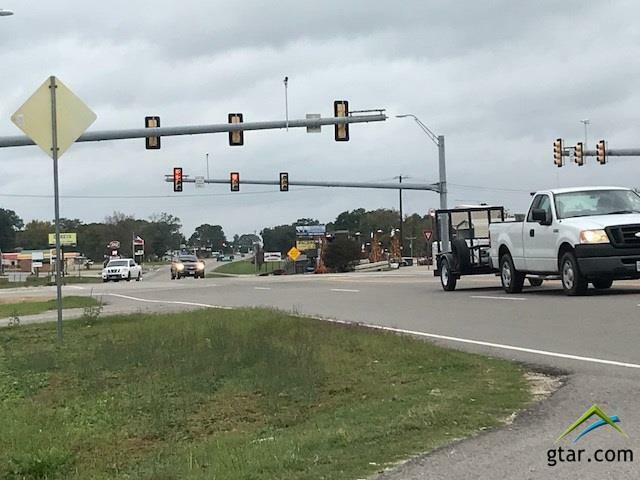 he Busiest Intersection in the whole county on Hwy at intersection of Hwy 69 and Hwy 19! Contact Jed at 903-335-4175 for more info.